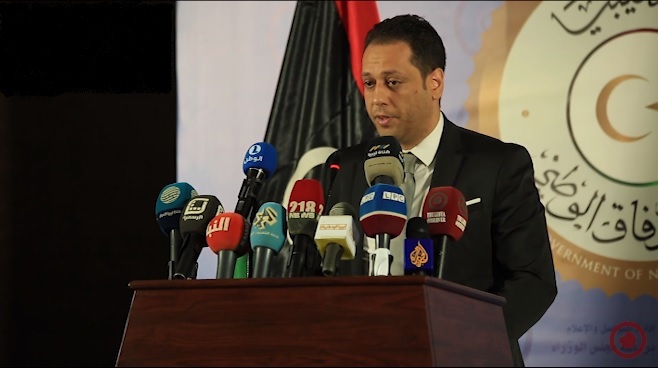 Spokesman for the Presidential Council's (PC) head, Mohammed Al-Sallak reiterated Wednesday that the PC had issued no decision to any military or security apparatus to take part in the security arrangements in Greater Tripoli. 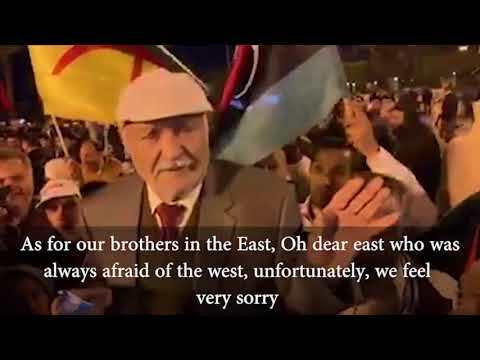 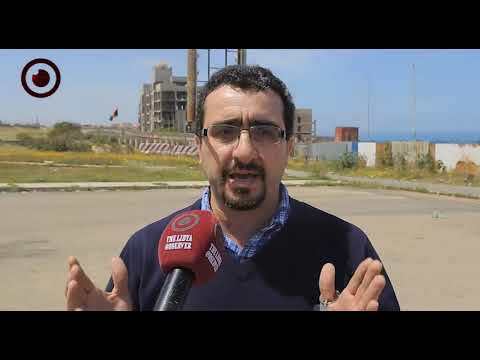 "The PC's head Fayez Al-Sarraj, the General Staff and the Joint Operations Centre in Tripoli did not issue any order, except for the previous assignments of the concerned bodies within the pre-existing approved plan," Sallak told Libyan News Agency. 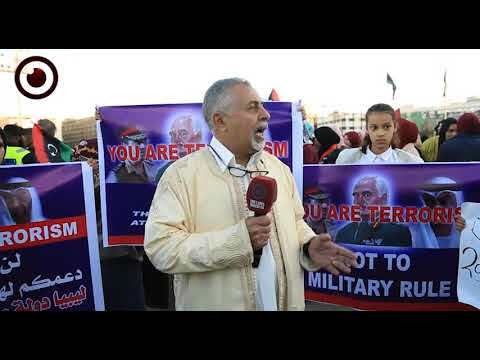 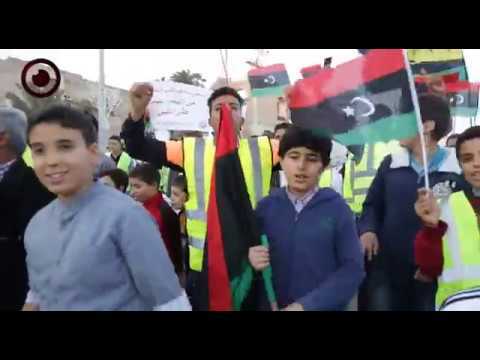 Sallak's comments came after the redeployment of military forces, Misrata’s 301 Brigade and Counterterrorism Force, in the vicinity of Salah al-Din area, within the security arrangements for the Presidential Council.